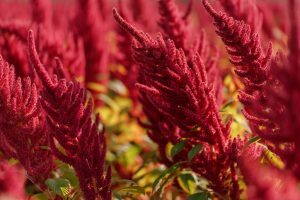 Amaranth, The crop of the future!! 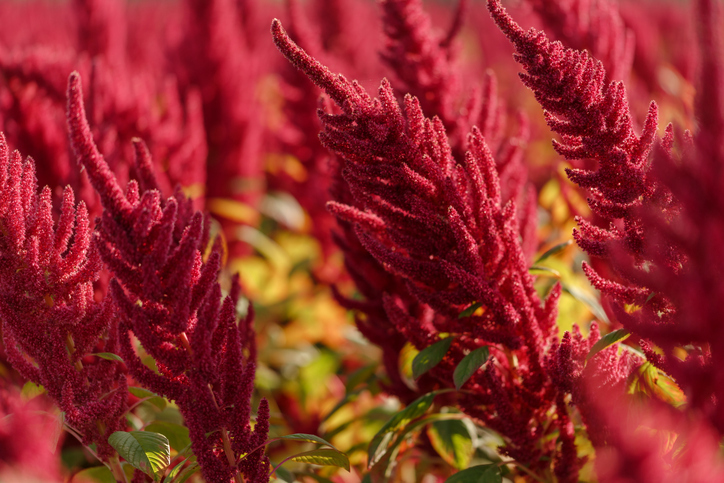 Amaranth has been cultivated as a grain for thousands of years, and hence it is known as one of the ancient grains. 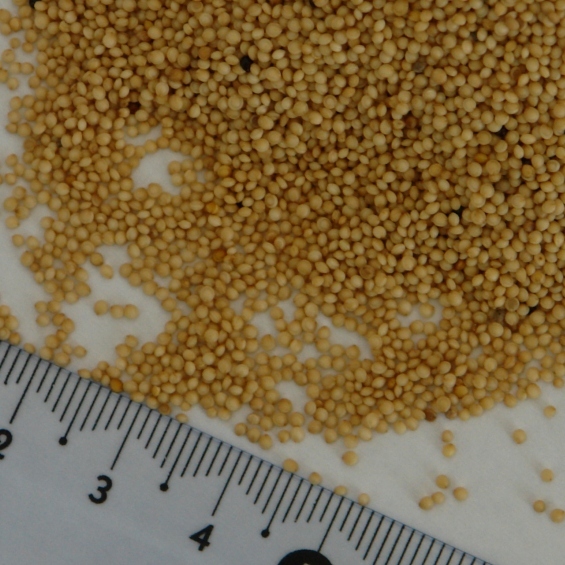 Also known as Kiwicha, it is 100% Natural (without additional chemical additives). Please contact us for specifications for this product.